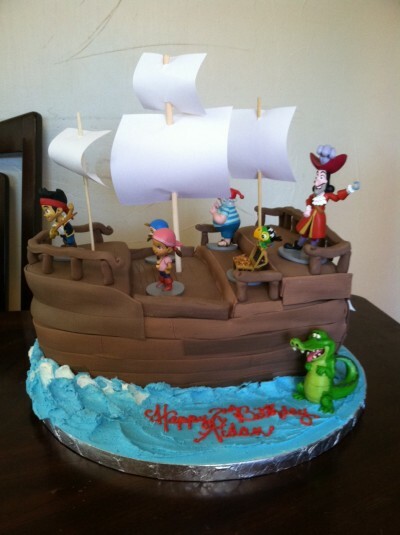 For more information or to schedule a cake consultation for your next party or event, please call or email Melissa today! © MJB Cakes. All rights reserved.